Get a helping hand as you navigate the waters of a property settlement with your former partner. Download this ebook to get a better grasp on what to expect when dividing assets. Getting divorced is one of the most stressful life events that anyone can go through. As well as the emotional trauma, there are lots of practical and financial implications that need to be considered. 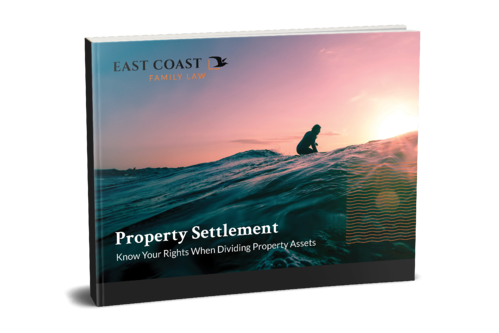 This simple step-by-step guide explains many of aspects of dividing property assets during your difficult time. Get access to this free ebook by filling out the form on the right.